WestVet's postgraduate one-year internship enables recent veterinary school graduates to gain valuable training prior to entering general practice or applying to specialty residency programs. 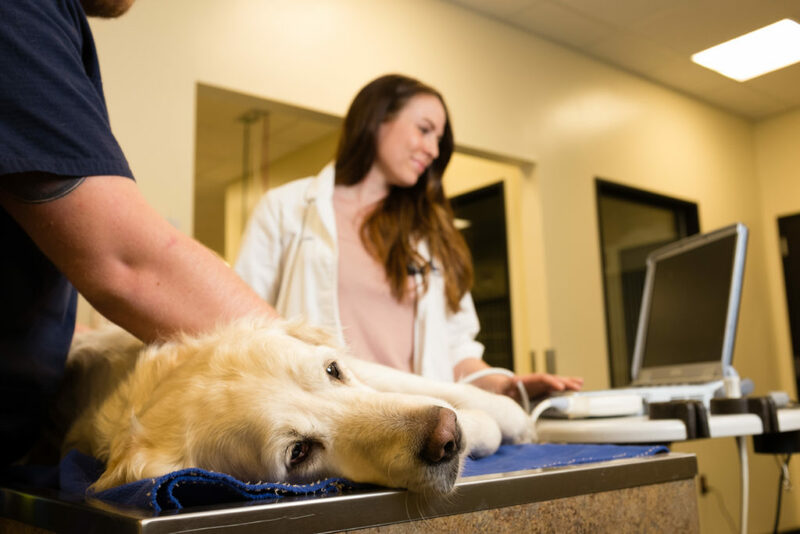 With pets becoming a more integral part of our families, owners want the best medical treatment available, leading to significant advances in veterinary technology and demand for specialty medical care. As a result, veterinary specialists are needed now more than ever. To meet this need, some specialty practices have started internship programs—previously only offered by veterinary schools and universities. It has been said that a one-year rotating internship is equivalent to three years of general practice. In 2007, WestVet accepted the challenge, responsibility, and honor of providing postgraduate education for our colleagues interested in specialization or becoming exceptional general practitioners. WestVet remains the only veterinary hospital in the state of Idaho that offers postgraduate training, and one of only four private specialty hospitals in the Northwest that offers a rotating internship. 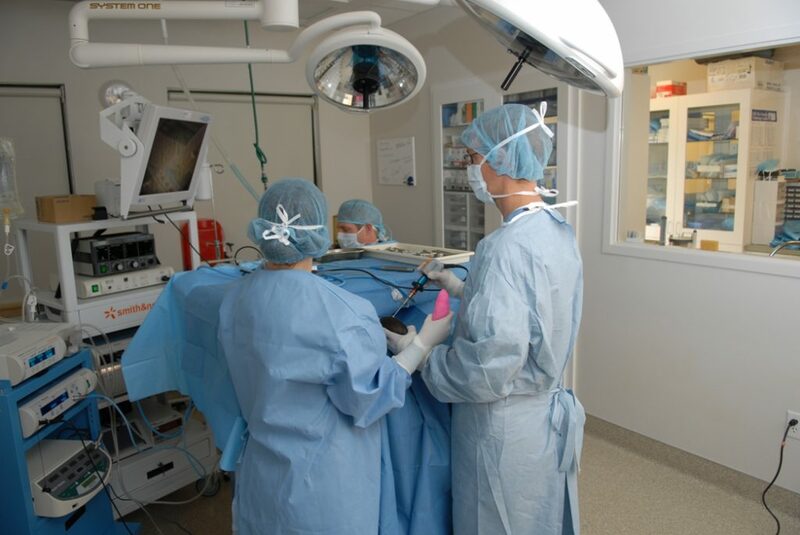 We currently offer a one-year rotating internship as well as one-year specialty internship in surgery; Washington State University and Oregon State University offer similar programs. WestVet interns are selected through the Veterinary Internship and Residency Matching Program(VIRMP) administered by the American Association of Veterinary Clinicians. After applications are submitted through the VIRMP website in December, applicants undergo a thorough selection and interview process by our Internship Selection Committee. Qualified applicants begin training in June annually. Our application process ensures that each incoming intern is truly the cream of the crop—they have graduated at or near the top of their veterinary class, have outstanding recommendations from university faculty, and many have won academic awards or scholarships from their veterinary school. Upon acceptance, applicants must obtain an Idaho veterinary license prior to the start date. Interns are employed as WestVet veterinarians and will receive standard benefits such as medical insurance, CE, paid vacation, licensure, and liability insurance. 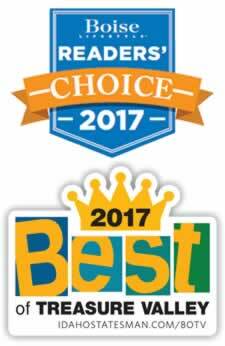 Idaho’s only 24/7 Level 1 Certified Veterinary Emergency and Specialty Center. Our DVM Calc app is a comprehensive small animal veterinary calculator for veterinarians, veterinary medical students, & veterinary technicians.